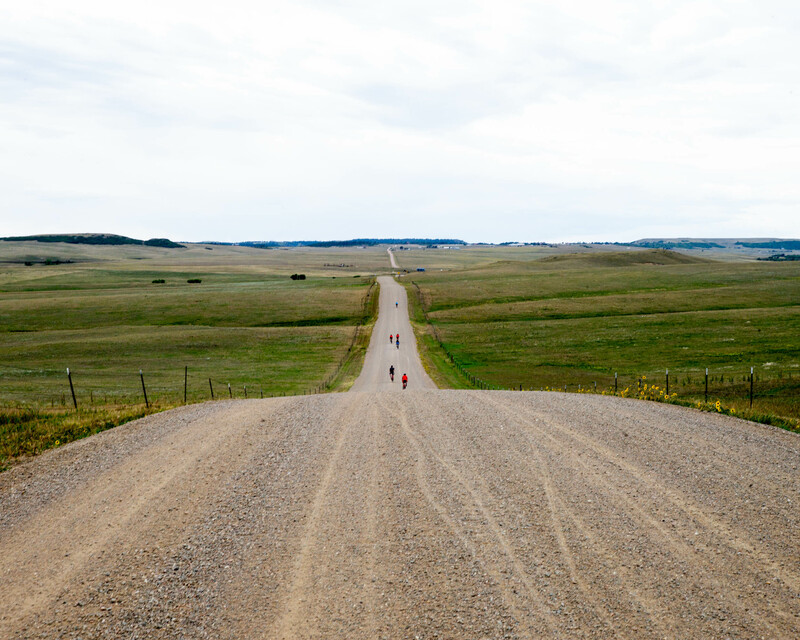 Ready to get off the pavement and roll mile after mile of quiet gravel roads with a great group? This ride is for you. This route heads south along with the road options for a few miles, then ducks off on its own adventure. 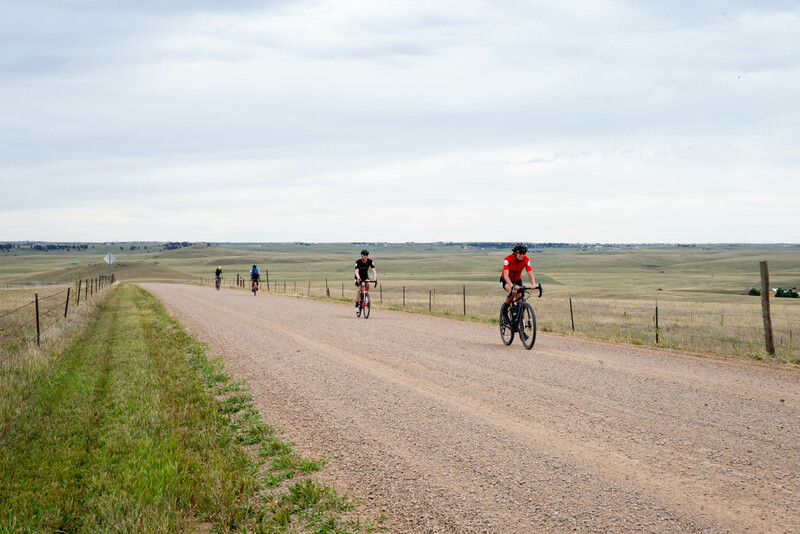 Held mostly on wide, gravel roads, this sportive features a KOM/QOM segment where you can really push yourself. As for the pace on the rest of it – that is up to you! Roll Massif sportives are not out-and-out races, so don’t feel like you have to keep the hammer down the whole time. In fact, we encourage you to enjoy the day. Regroup when it makes sense. Stop and take photos. Make friends. Life is short! What bike should you ride for this? The one you have, of course! 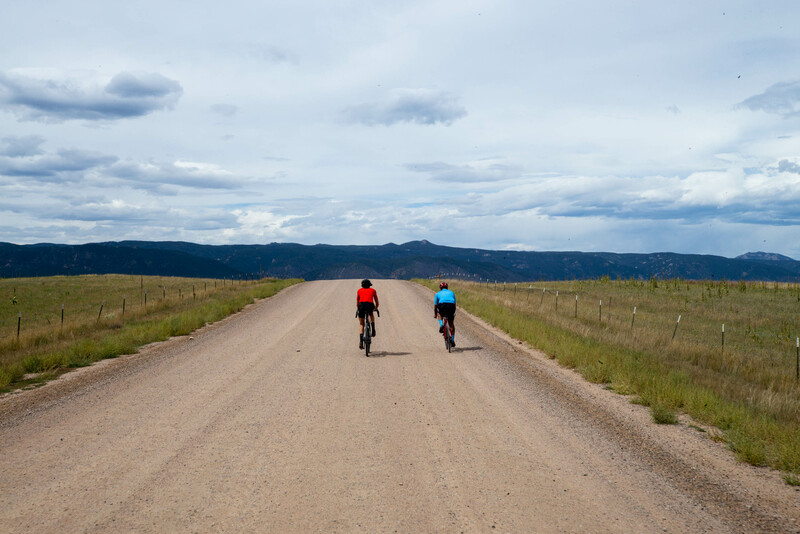 Seriously though, a gravel or cyclocross bike is ideal, but experienced roadies could make it on a road bike, and a mountain bike is certainly a great option too. Just stay loose and have fun.